Contains both theory and code with step-by-step examples and figures. 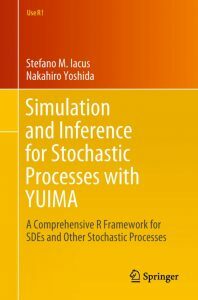 Uses YUIMA package to implement the latest techniques available in the literature of inference for stochastic processes. Shows how to create the description of very abstract models in the same way they are described in theoretical papers but with an extremely easy interface. ly in finance, they are becoming popular also in biology due to the fact the time course experimental data are now available. 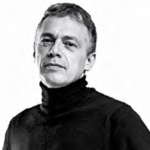 The YUIMA package, available on CRAN, can be freely downloaded and this companion book will make the user able to start his or her analysis from the first page.